Growing up in India, Harshul Patel says he knew the struggle his parents faced being able to afford the life he and his younger brother Jay envisioned as world-class international junior tennis players. So when the opportunity arose for the 18-year-old Patel to join Jay in Australia at legendary coach Tony Roche’s training facility, Patel said he had no choice but to leave home and go and train with the best. 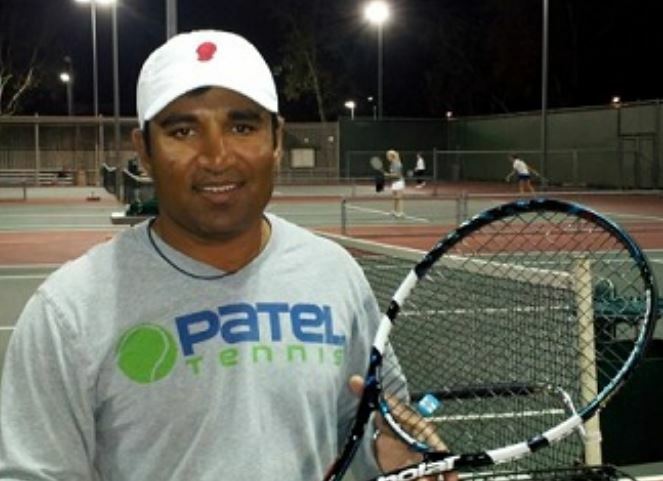 “My parents almost went bankrupt before sending me and my brother to Australia to train with Tony Roche,” said Patel, the successful boys’ and girls’ tennis coach at Fountain Valley High School. “Our parents did everything to let us play tennis. But it was very expensive to travel. Patel, 39, has had chances to move on to more lucrative jobs, but he remains at Fountain Valley and continues to take his 45-mile drive home every day to Rancho Santa Fe because his team has become an extension of his family. Patel didn’t pick up the game of tennis until he was 14, choosing instead to play the nation’s pastime, cricket, when he was younger. Braden told Patel about Southern California, and that he and Jay should come there and work with him near his Coto de Caza home and tennis college. Patel added: “Vic knew that tennis was the center of my life. If tennis is the center, you have to be with Vic and not do this on your own. And Vic knew it was the center of my life. Now it is 20 years later, and we’re still here doing something in tennis and hopefully improving lives and tennis players.